A $1.3 million grant will soon help reduce passenger and freight train congestion at the busy Peninsula Junction in north Portland. The funds, from the Consolidated Rail Infrastructure and Safety Improvements program, will be used to realign tracks and upgrade railroad switches in the area, allowing trains to make safer, more consistent and more fluid movements through the junction. The first phase of construction on the overall project was funded in 2009, and with this award for Peninsula Junction, ODOT and Union Pacific will be able to complete the full build-out of the $18 million project. North Portland Junction and Peninsula Junction are among the busiest railroad convergence points in the state of Oregon and on the Pacific Northwest Rail Corridor for both passenger and freight rail traffic. 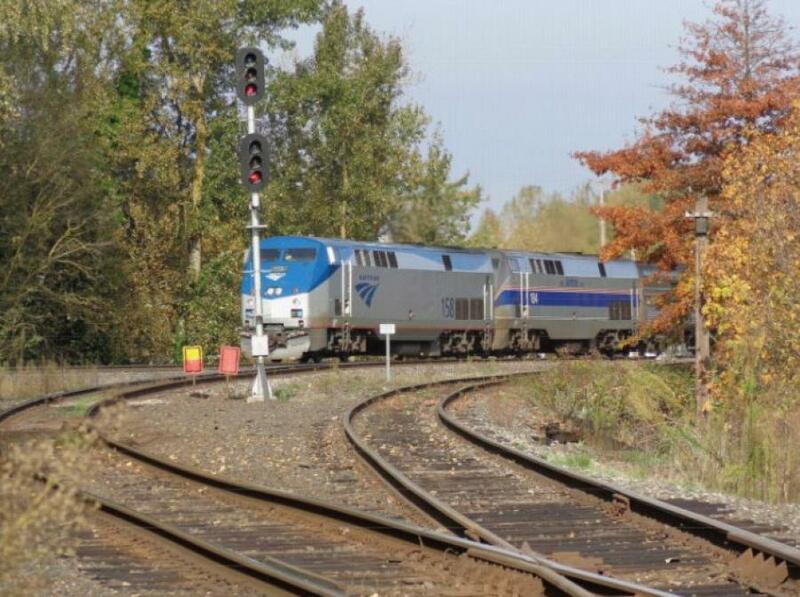 Approximately 41 trains, including 12 Amtrak trains, pass through these junctions daily. The junctions are major sources of delay and congestion on the rail network, as well as on the surrounding road network. The CRISI program was established by the Fixing America's Surface Transportation (FAST) Act in 2016. The Federal Railroad Administration manages the program to support safety enhancements and other improvements to the nation's passenger and freight rail systems.